YAY! If you are reading this page thank you for booking me for your maternity session. I am super excited to be apart of capturing special milestones and moments in your family's life and look forward to meeting you. All my maternity session are an hour long, it includes one location, 15 high resolution digital images, professional editing and a password protected online gallery. Be ready to have fun, smile and laugh with me. 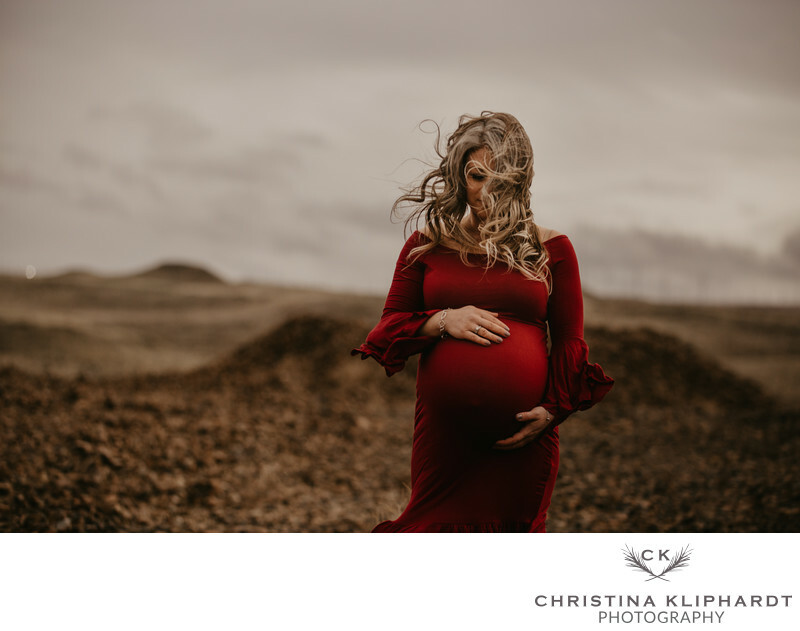 All these suggestions are just guidelines to help take away some of the stress when planning what to wear for your maternity session. I want you to have fun, be yourself and wear what ever makes you feel like the best you! 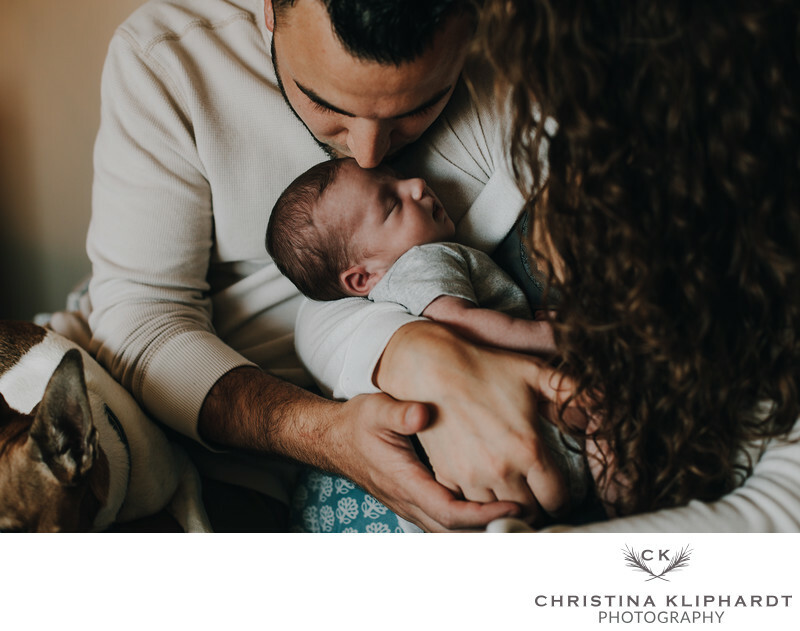 DID YOU KNOW THAT I DO NEWBORN LIFESTYLE SESSIONS? I would LOVE to be apart of your newborns lifestyle session. I will capture special moments with each family member and the baby as well as the family all together. If their are big sisters and brothers involved, I will take capture those photos first so that they can go and play during the rest of the session. I espicially love when family pets join in too. If you are interested in a lifestyle session with the newest member of your family please ask for additional rates and information.